News | Pearl Street Community Development Corporation, Inc.
Jane Chu, National Endowment for the Arts,11th chairperson visited Pearl Street CDC's quilting program, S.E.W. on Monday, July 17. Chairperson Chu had the opportunity to interact with quilters, see and touch their designs, quilit blocks, quilt tops in process, and finished quilts that are supported in-part with funds from the National Endowment for the Arts and Mississippi Arts Commission. For more information about joining the quilting program, contact the nonprofit at 601-355-0001 or email pearlstreetcdc@comcast.net. Congressman Thompson visits Pearl Street Community Development Corporation, Inc.
Pearl Street CDC shares its vision of developing former hotel property into a senior living facility. A development of this magnitude will revitalize the community, provide affordable housing for senior adults, develop small businesses, and create jobs. Pearl Street CDC's Summer Feeding Program for children starts June 5, and ends July 21. For the sixth (6) year, we will provide breakfast at 8:30a.m. and lunch at 11:30a.m. All children are welcome. Please share this informtion with families. 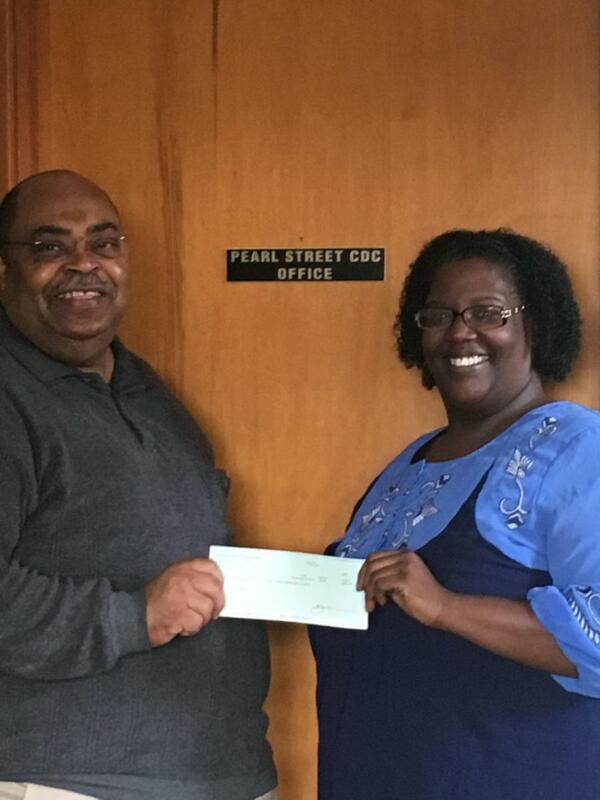 For more information, email us at pearlstreetcdc@comcast.net or call us at 601-355-0001. 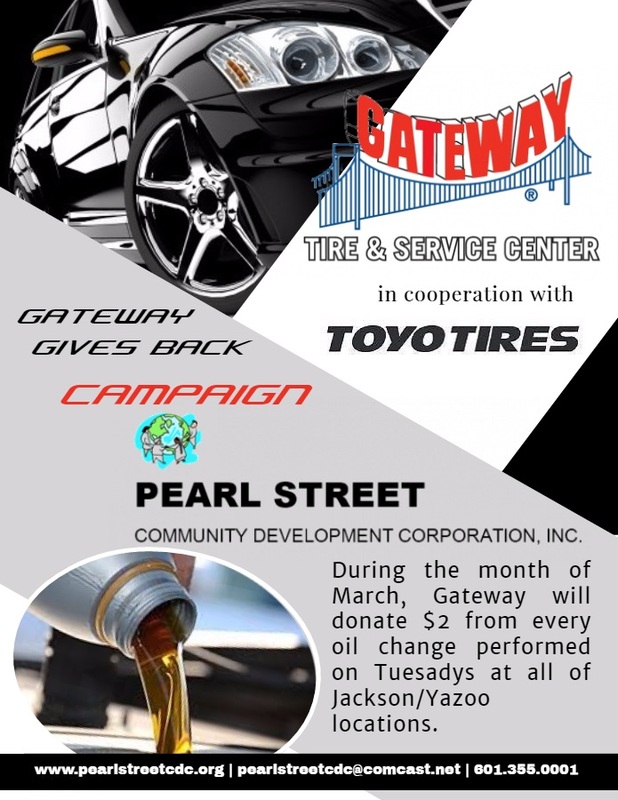 Pearl Street Community Development Corporation, Inc., selected as the Gateway Tire & Service Centers charity for the month of March, to receive donations from oil changes on Tuesdays from all Jackson and Yazoo City, Mississippi locations.